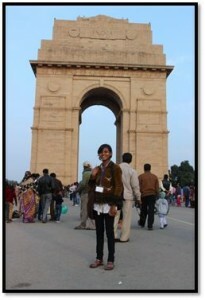 Mixed feelings gripped Neha’s family as she was leaving for Delhi from her village. 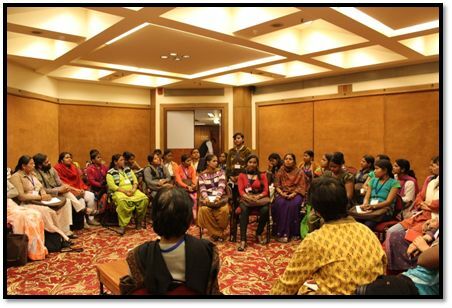 While, a few of her friends and relatives asked her to visit India Gate and see as much as of Delhi as she can, there were others who were thinking that they might never see her due to the high incidence of trafficking of girls from their village. Now, when Neha has got back to her village after participating in the workshop and touring around Delhi, her family can’t believe that Neha is back from Delhi without a scratch and is immensely proud of their girl’s achievement. 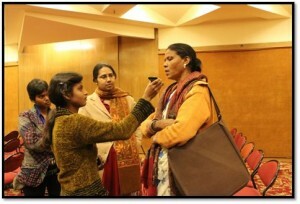 As for the feedback from the fellow women journalists in the Khabar Lehariya network, the women unanimously exclaimed that to possess the kind of thought Neha has for her age, marks the beginning of a revolution where her generation might lead them to their goal of women having equitable say and representation in the community media sphere.